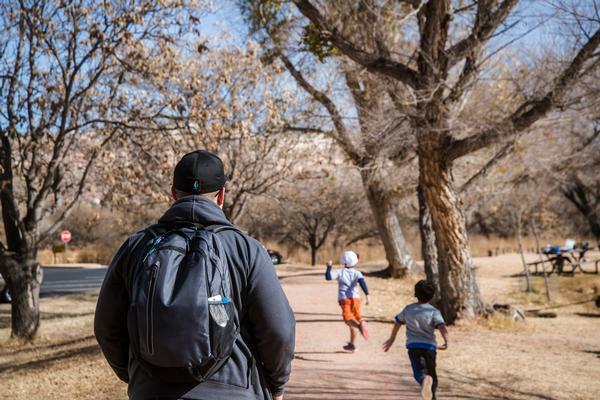 Enjoy hikes and fun activities to start the New Year right! Spend the first day of 2019 in the parks and celebrate the New Year! Join us for First Day Hikes, a national effort to kick off the year on a healthy note. 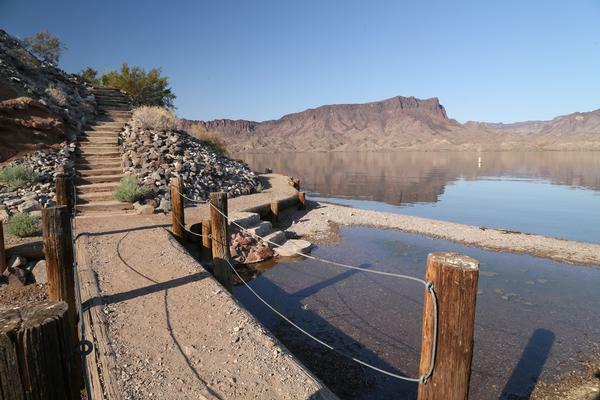 There are fun activities for all, including hikes, tours, boat rides and even s'mores! Remember to wear the appropriate shoes, bring plenty of water, a camera and your sense of adventure! Park entrance fees apply. Please check park website for more information and to register (if required). 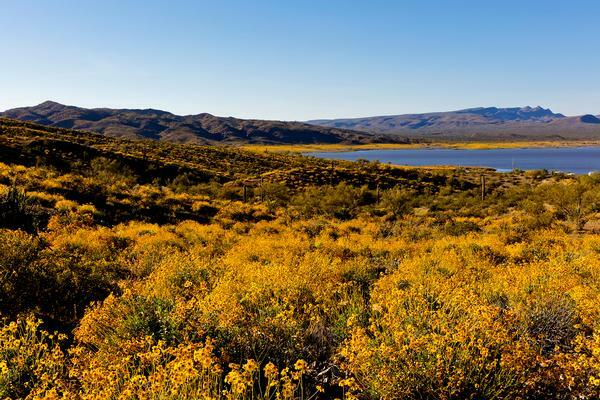 Come hike where the Sonoran desert meets the Mohave and the giant saguaro share space with the Joshua trees. All participants will meet at the Ranger station/store parking lot. The hike will be approximately two-hours long up the Burro Trail. • Bring water, hiking stick, sunscreen, camera, etc. 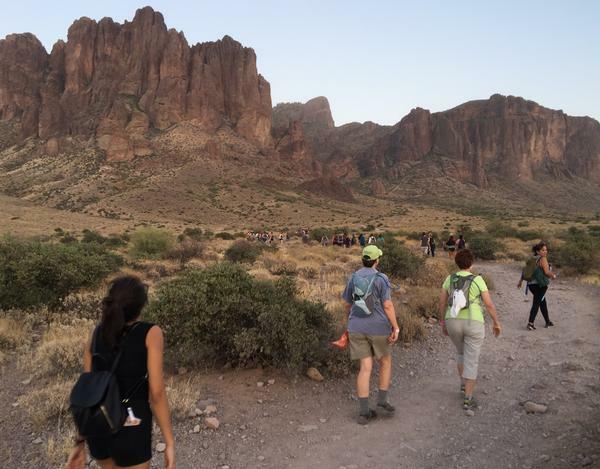 Join Arizona State Parks & Trails park rangers for a moderately difficult hike, available to all ages. Meet at the trailhead across from the Ranger Station. Pets are allowed and must be leashed. Length of the hike is about two hours, covering 1.5 miles of beautiful scenery and interpretation of popular desert trees. Experienced bird guide Mike will lead this First Day Bird Walk. He will assist participants in spotting and in identifying various birds that live and visit Catalina State Park. Novices, seasoned birders, and every level of birder will enjoy the event. Please bring binoculars, and a bird guide (guide not mandatory). This walk lasts several hours. Meet at the trailhead parking lot. Meet at the launch ramp/trailhead area. This is a moderate two to three-mile hike and will last approximately three hours. The hike, led by volunteers Bill and Betty Noble, will discuss the history, fauna and wildlife of the area. Bring comfortable shoes, water and snacks. This ranger-lead hike will be approximately two miles, mostly on easy terrain, and appropriate for all ages. Leashed dogs are welcome! 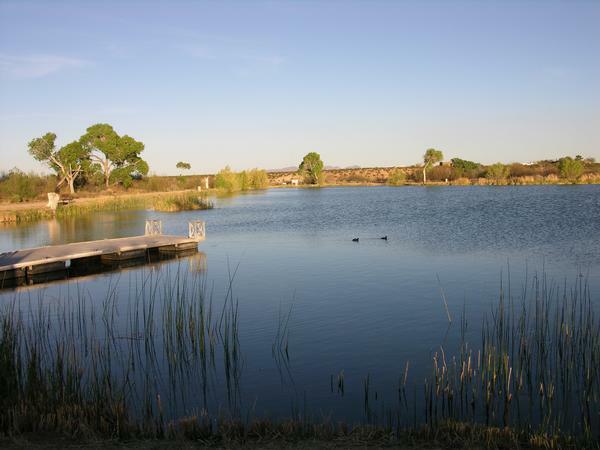 We will hike around the pond, through desert and riparian areas, and up to the recreated Native American village. Hikers will learn about history, geology, wildlife and plants in the area. Please meet at the Dankworth Pond parking lot. Be sure to bring water and wear hiking shoes and appropriate clothing for the weather. 10 a.m. Meet at the West Lagoon parking lot. The guided 3-mile birding and nature hike will go along the riparian area of the Verde River and around the edges of the lagoons to look for evidence of beaver, otter, water fowl and other wildlife found in the park. Enjoy hot chocolate, coffee, and cookies prior to the hike. 1 p.m. 3-mile guided upland desert hike overlooking the Verde Valley. This hike provides great views overlooking the Verde River and Tuzigoot National Monument. Our nature hike will start at the Bluebird ramada, with volunteer Cindi Hall leading the group. Hikers will learn about wildlife, waterfowl, and bald eagles that make the park their home during winter. Bring binoculars and water and join us afterwards for s'mores for the whole family! 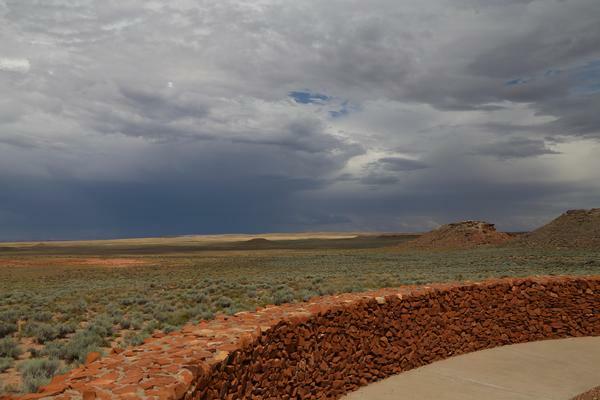 Join a Park Ranger for hike to Diné Point via the Tsu’vö trail. Hikers will pass by petroglyph's from the early occupation period at Homolovi (620-890AD) up to Diné Point overlook. The hike is on moderate, sandy trails and is approximately two miles total. Come start your New Year off right and hike our Foothills Loop Trail with us. 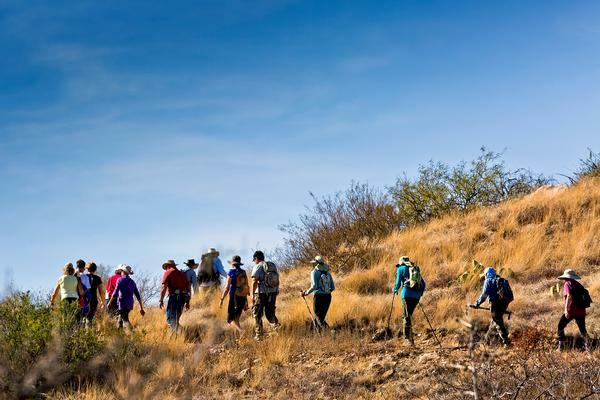 Join rangers on a moderate 2.5 mile guided hike for the first day of the new year and explore the geology and history of the San Pedro River Valley. Make sure to bring water and appropriate clothing. 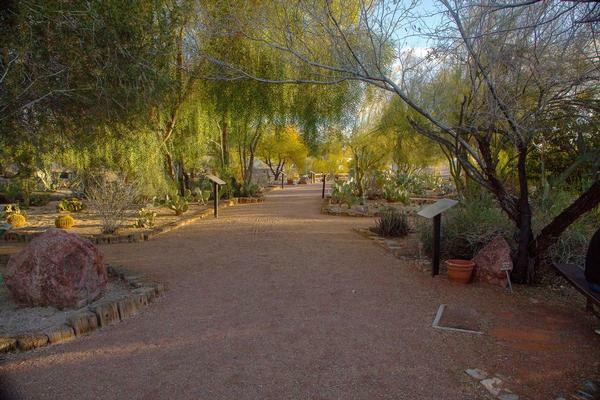 Meet at the trailhead for this moderate 2-mile hike with a snack and water break at our lovely Cactus Garden. The hike will last approximately three hours and will include the history, fauna and wildlife in the area. Bring comfortable shoes, water and snacks. Start the year off right with a moderate hike up Treasure Loop trail. Be ready for rocky terrain with 500 ft elevation gain over 2.4 miles. Bring your water bottle, sturdy shoes, and cameras! A guiding ranger will answer questions you've always wanted to ask about the landscape around you! This easier hike is about 2.3 miles over slightly rocky terrain, but with only 150' elevation gain. Bring your water bottle, sturdy shoes, and cameras! An experienced lead hiking volunteer will make sure your first day hike is safe, comfortable, and beautiful! Take a self-guided walk through the Florence Historic District, starting at the park. Florence is the sixth oldest non-Native American settlement in Arizona, with over 100 buildings on the National Historic Register. 10 a.m. - Ranger-Led Hike Start off the new year with a Guided Hike at Oracle State Park, led by park Docent, Kathleen Bober. Meet at the Kannally Ranch House for a short loop hike beginning at 8:30am for about an hour. 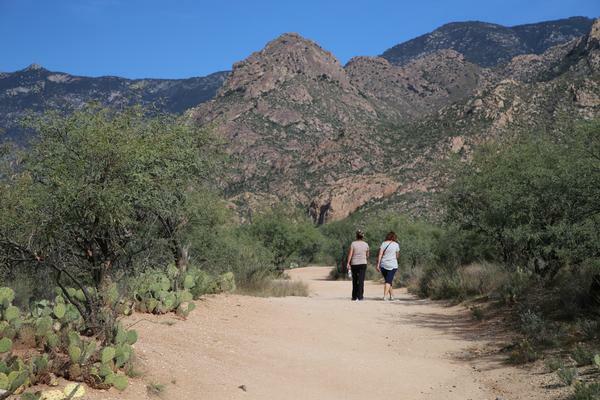 Then at 10am, Kathleen will lead a longer hike following the Arizona Trail Loop, covering about 6 miles in 2.5-3 hours. Visitors have the option of joining both hikes, or just one. Free with park entrance fee. Reservations preferred. What better way to ring in the new year than a boat tour around Patagonia Lake? Discover the history, vegetation, and overwhelming beauty of the surrounding area. The tour will be an hour long, so please dress for the weather. The is a $5 fee per person. To ensure space, please stop in or call the visitor center. Meet at the visitor center. The hike is approximately 1.5 miles (roundtrip) to the top of the hill for a beautiful view of the lake and surrounding area. The hike is of moderate difficulty with an elevation gain of 335 feet. Please call the visitor center or stop in to register. Meet at the visitor center. 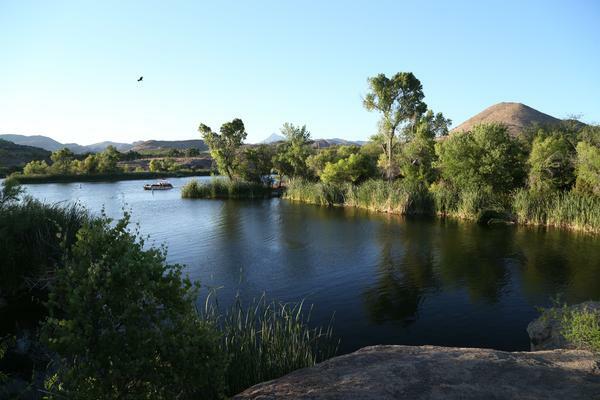 What better way to ring in the new year than a boat tour around Patagonia Lake? Discover the history, vegetation, and overwhelming beauty of the surrounding area. The tour will be an hour long, so please dress for the weather. The is a $7 fee per person. To ensure space, please stop in or call the visitor center. Meet at the visitor center. Enjoy the end of the first day of the new year on a pontoon boat at the park! 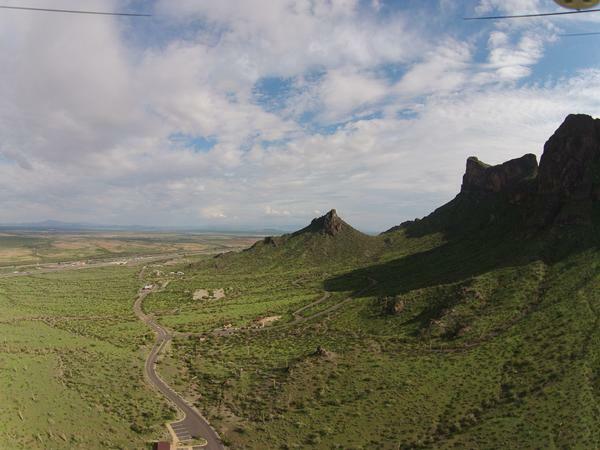 Join a park volunteer guide on the Hunter Trail and enjoy 360-degree views from the top of Picacho Peak. This is a challenging hike that involves steep switchbacks, rock scrambles, climbing up several cableways and an elevation change of 1,600 feet. Total distance is 4 miles round-trip and takes 4-5 hours to complete. Not recommended for inexperienced hikers. No children under the age of 10. No dogs. Come prepared with 3-4 liters of water, wear hiking boots, and bring gloves for the cableways. Free with paid park entry. Please call the park at (520) 466-3183 to pre-register. Walk-ups will be allowed based on available space. Max. number of participants: 12. 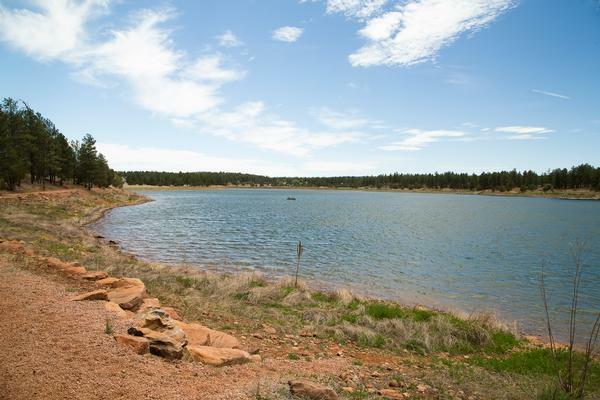 Meet at the Barrett Loop Trailhead. 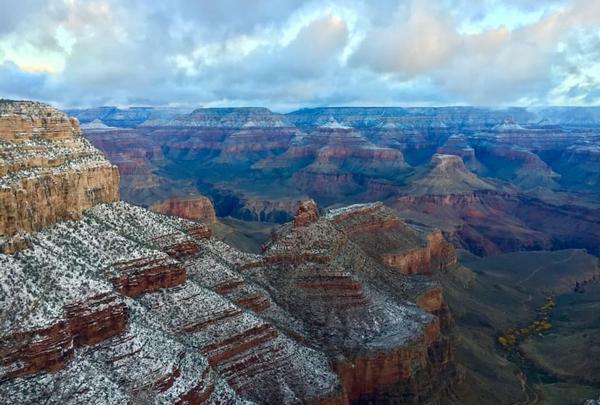 The Grand Canyon's South Rim remains open! There are no scheduled guided hikes, however you can still hike the trails for your First Day Hike on January 1!